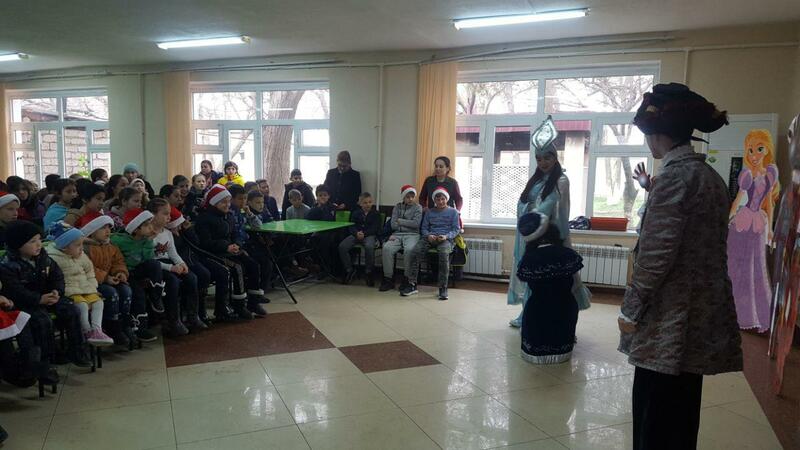 The students of UWED Academic Lyceum led by M. Y. Yuldasheva has paid a visit to the Orphanage no. 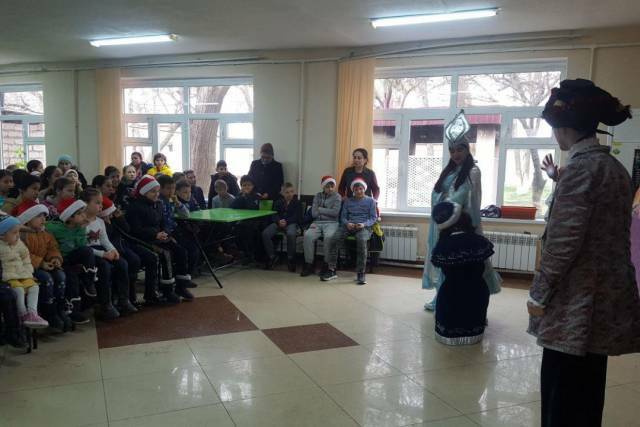 15 in Buka District of Tashkent Region in order to congratulate those living there on the upcoming New Year and to promote their feeling of love further towards the Motherland and people. A new-year’s performance has been played by the students during the visit. 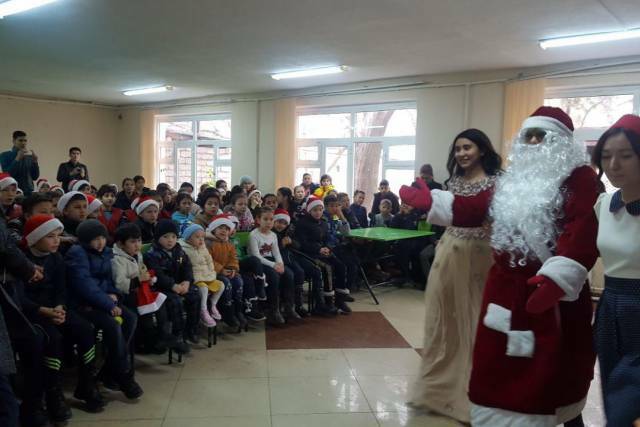 All the children involved in the event have been presented with new-year’s gifts.